Barber Life is a new series where we sit down and highlight Barber’s across the country. 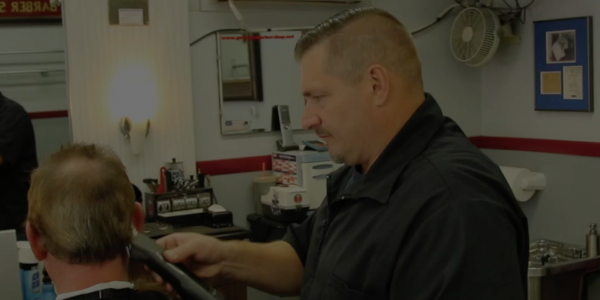 Our first episode focuses on a former mailman, turned barber named TIm Brown. Tim’s attention to detail and work ethic made his big career change a seamless transition. We check in first at his palatial estate then we head over to George’s barber shop to see him in action.